One of the world's most insightful writers on the subject brings together an array of important and readable information on the ways in which insects and plants coexist in nature. 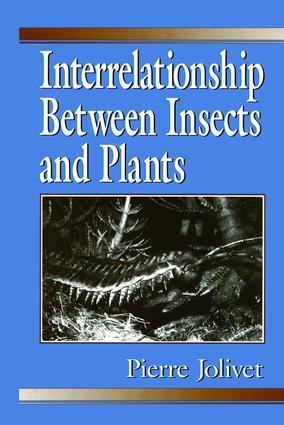 Interrelationship Between Insects and Plants is a rare and expansive look at the intertwining of these two vastly different species. Its aim is to summarize in a simple and understandable way the basis of food selection among insects, and to review the various sides of their relationships with plants. An Early 20th Century Classification of Food Plant Selection Among Phytophagous Insects. Natural Weed Control in the Holartic and Tropics, Using Phytophagous Insects.